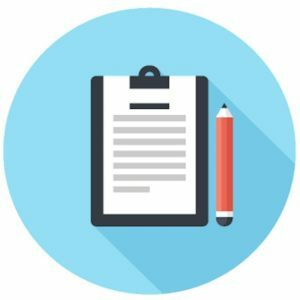 Welcome To The Autism Recovery System Affiliate Program! 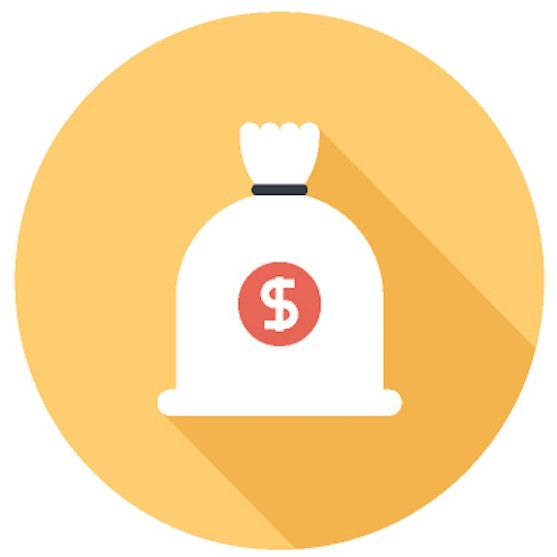 Earn $$$ From Every Membership You Refer! Making money as an affiliate is very easy. 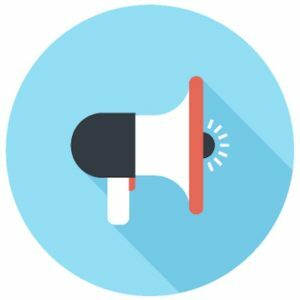 All you do is place our banner or text ads on your blog or website and/or send promotional messages to your email list(s). 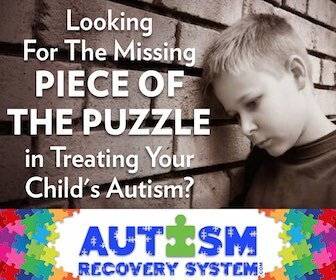 We provide you with a specific affiliate link that your viewers/subscribers click to check out Autism Recovery System. Our website automatically keeps track of your link for up to 30 days, so that even if someone decides later to purchase a membership, you will be credited for the purchase and earn an affiliate commission. Ready To Use Marketing Materials! How/When Will I Be Paid? Affiliate payments are sent on or around the 15th of the month following your affiliate sale. Payments are made directly to your PayPal account. If one of your affiliate sales cancels their membership and a refund is issued, your account will be debited for that pro-rated commission amount.